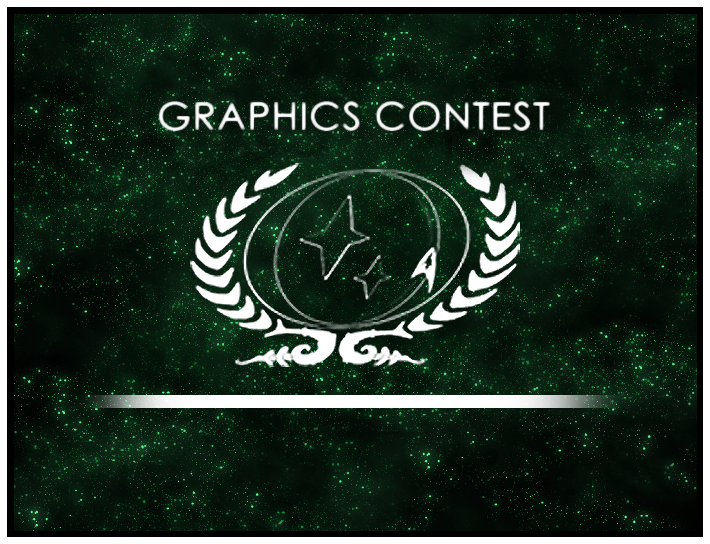 The Graphic Contest ends on Tuesday, September 22nd – if you want to have a chance to win, make sure you enter before the due date! This quarter our theme is “The dark subconscious mind.” What monsters lurk in the dark secretive minds of our characters? Fears, secrets, desires and more! This can be anything. Use it as character building, to think about it if you have not yet, show us the dark subconscious mind of your character! Join the rows of fantastic entries like Toni Turner’s “The Fear Within”, Randal Shayne’s “Paradise Scorched” or Diego Beyett’s “The Devil Inside”. For more information, rules and such check out the Graphic Contest Forum. We are looking forward to your entries!